While London is full of treasures, a small series of faintly-lit rooms in the Victoria & Albert Museum is home to the best collection around. 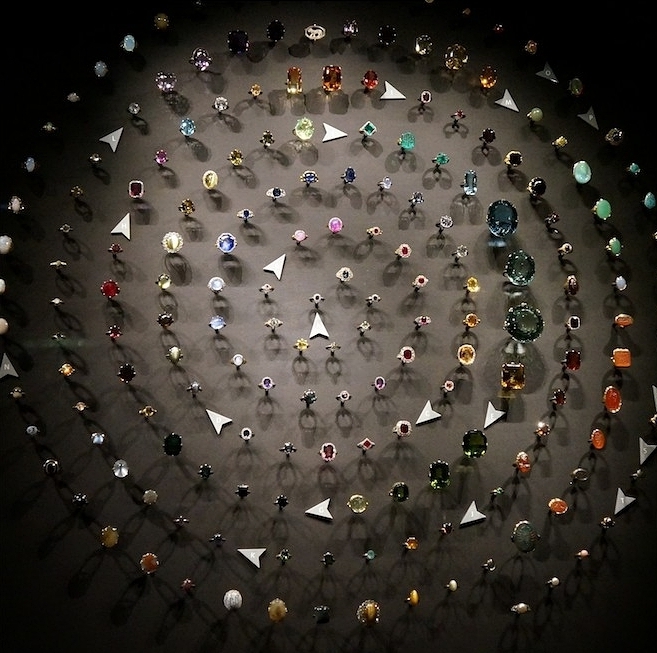 With more than 3,000 pieces of jewelry spanning 3,000 years of history, it's known as one of the best, most comprehensive displays of jewels in the world. This museum of art and design claims pieces by 140 designers, ranging from Ancient Greece to 2017. Jewels worn by some of history's best-dressed women catch your eye as you wander through. In fact, it can be difficult to know where to focus your gaze. See an amazing mix of diamond Cartier tiaras, golden sword handles, delicate designs by Fabergé and Lalique and contemporary pieces made from titanium, paper and acrylic. Perhaps the most stunning feature, despite its tough competition, is a large spiral of rings--all set with colored stones. The collection belonged to just one man, a friend of Charles Dickens. The mesmerizing swirl is arranged by the hardness of the stones: beginning in the center with diamonds. 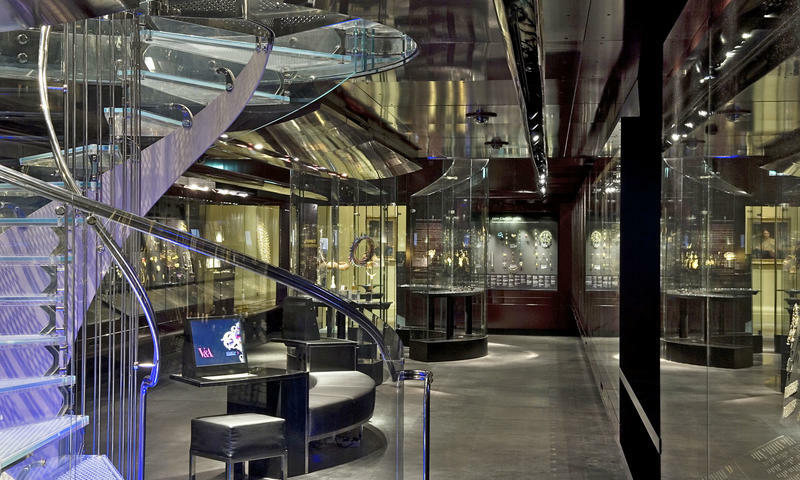 While you can explore the collections online, we recommend that any jewelry lover add an actual visit to their bucket list.